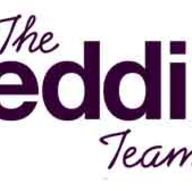 Do you want your friends and family to walk away at the end of the night saying, "Wow, that was the best wedding EVER!"? Planning a wedding takes a lot of time and energy. Let us help you. We will sit down with you and create a timeline of events for the day and then execute it for you. 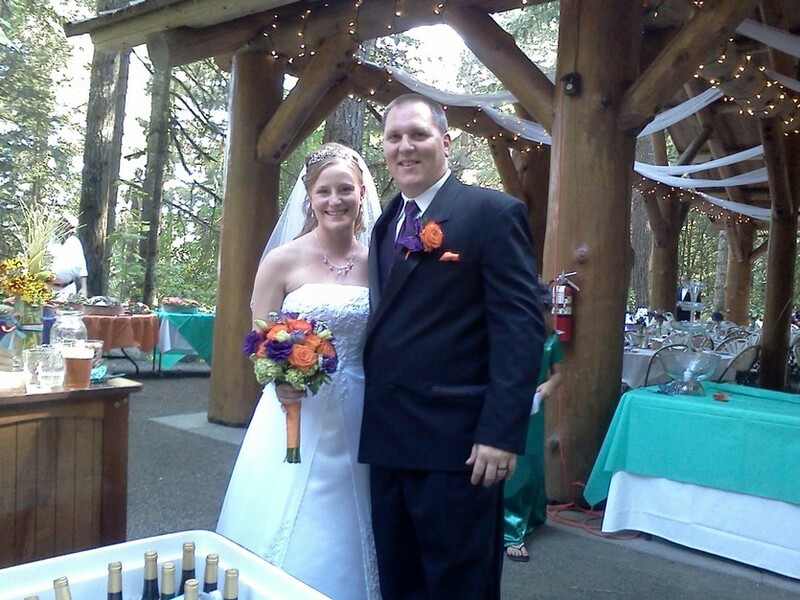 We will help you figure out what we will do at the wedding and how it will be done. Lets pick music to plan your day! Do you need to choreograph a dance? Do something creative? Add interactive games? 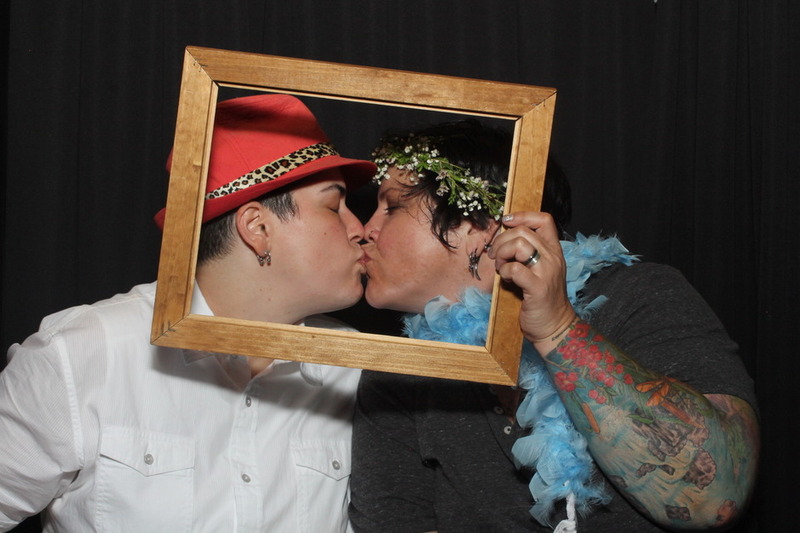 Rent a photobooth? This is the place for you. 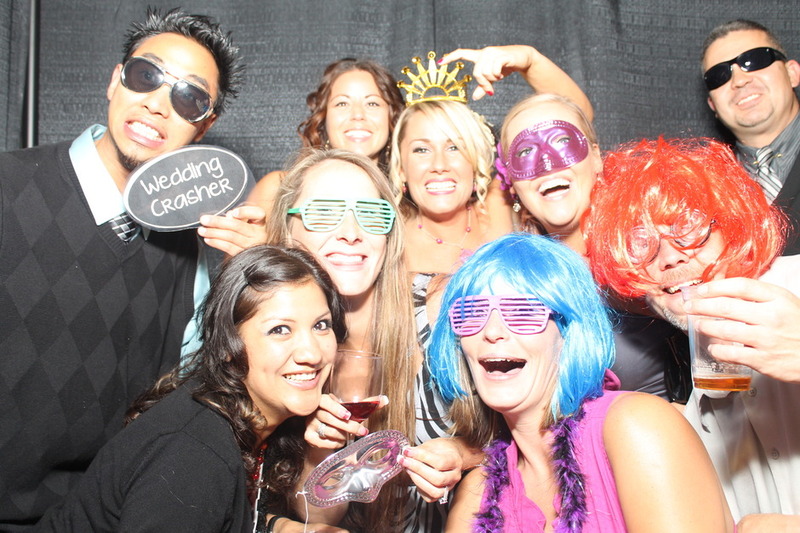 At The Wedding Team, we can fulfill all your party needs. 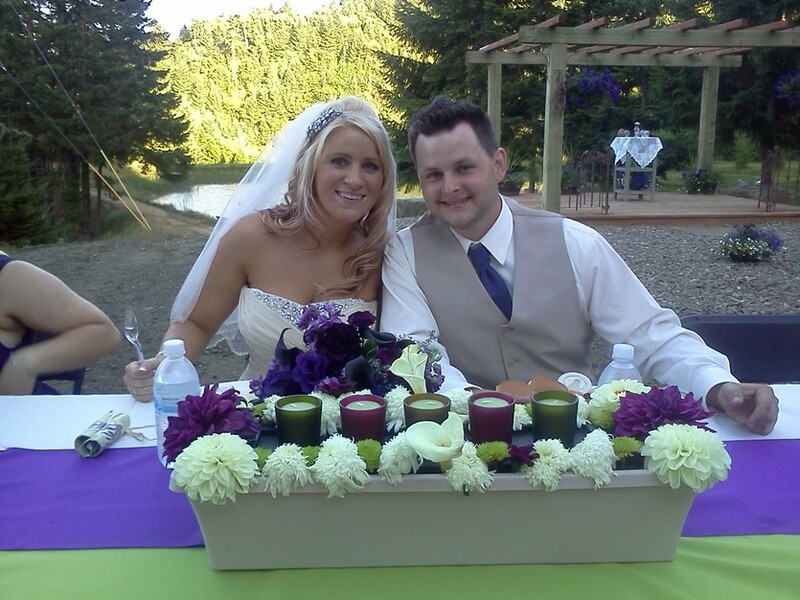 We work with you and your other vendors to make sure your day is seamless and exactly how you envisioned it. 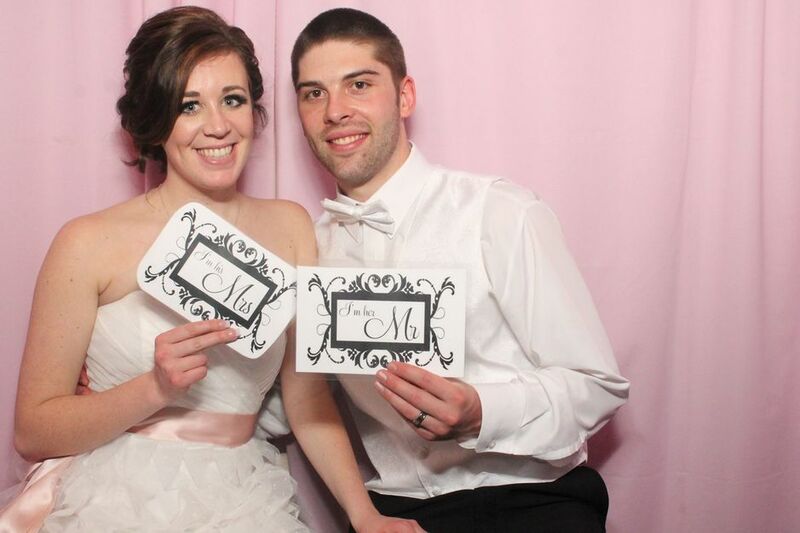 We guarantee your guests will have the time of their lives and remember YOUR day for years to come. Personal Access to our online database of songs where you and your guests can register your song requests online prior to the wedding! 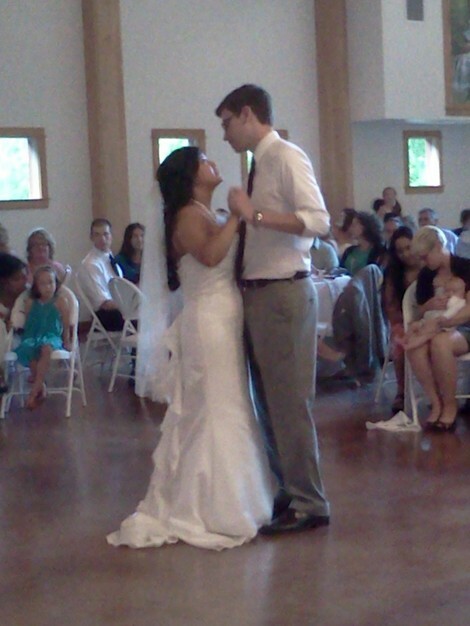 OUR DJ was the BEST! Fallon Love was not only professional but she really went above and beyond expectations. Her ideas were great and the music was exactly what I wanted. 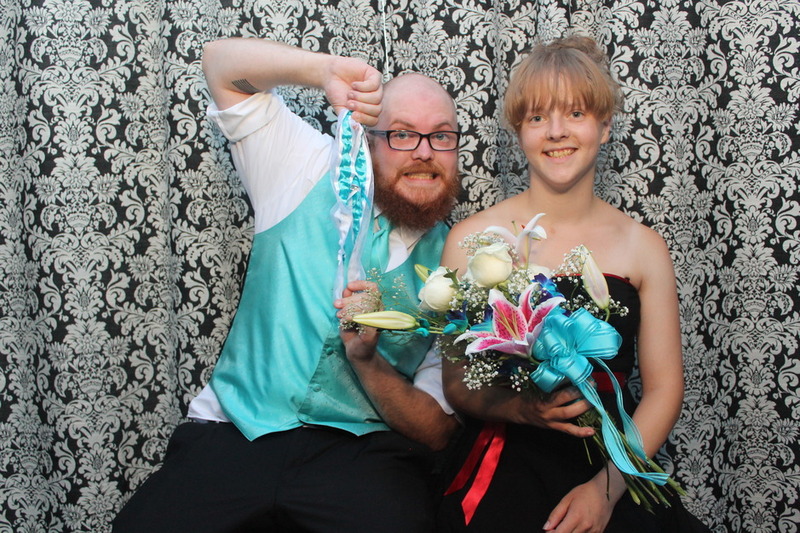 We have a blended family and she helped us choreograph the first dance and let my youngest son sing his song at the reception :) She directed the night perfectly and really got my guests pumped up! I could always get in touch with her with anything I needed or questions I had. Fallon really made our day feel one of a kind. 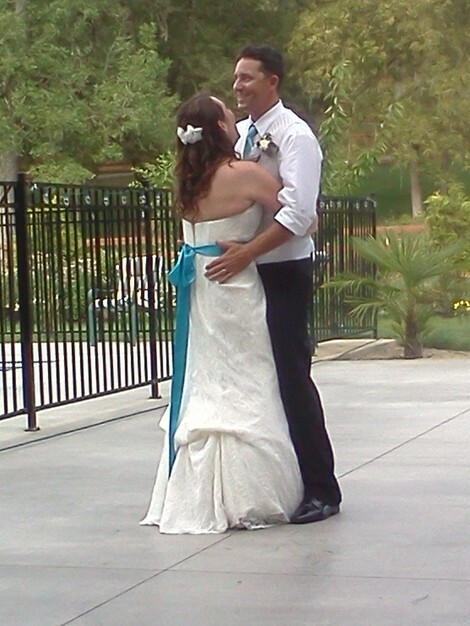 I loved having my own login to select songs that I wanted played and I didn't want played at the wedding. The system was very easy to use and the song choices were endless! The timeline function was also very helpful and the staff was flexible and willing to customize their services for our event. 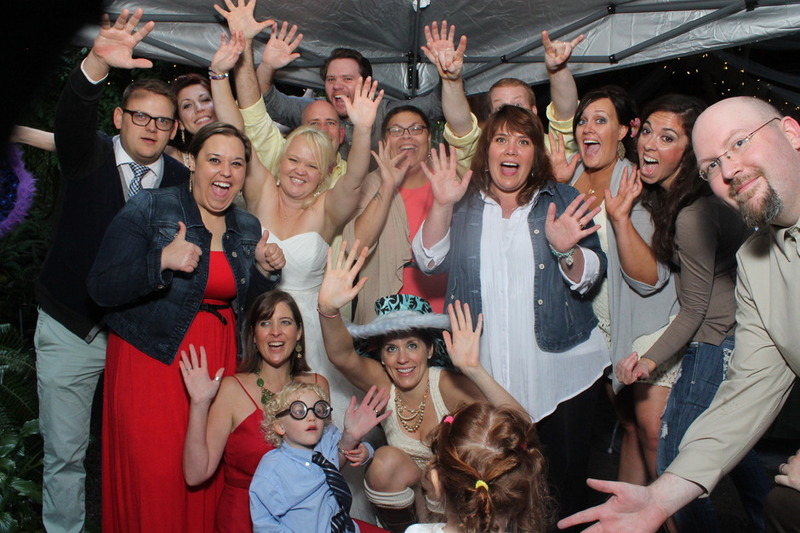 Our DJ (Fallon) did a lot of fun stuff to get people involved in the dance party - we had a great time! 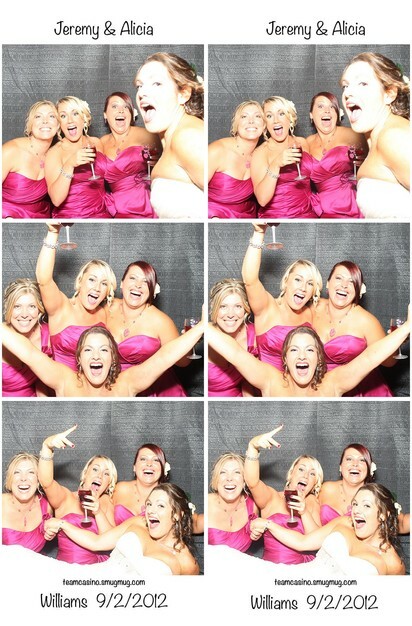 Fallon was so professional and fun for my sisters wedding. We especially loved the dance of time. She had so many great ideas and was always willing to lend a hand in making my sisters dreams come true. Thanks!!! Fallon is amazing!! Our wedding was perfect because of her! I would definitely recommend her to everyone! Fallon Love was so great to work with! She was so helpful, and so easy to get ahold of! I couldn't have better help from anyone else! 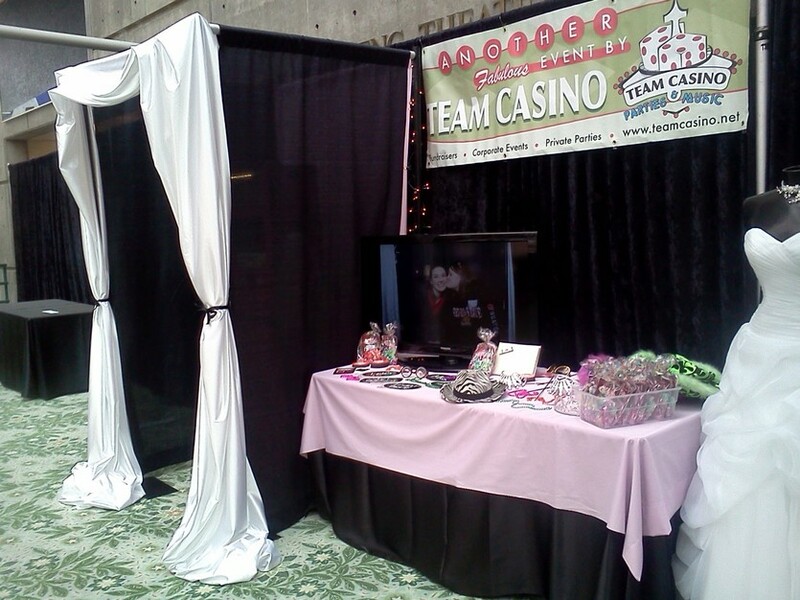 The team casino is the team you want on your wedding day! Literally anything you need to entertain at a party! 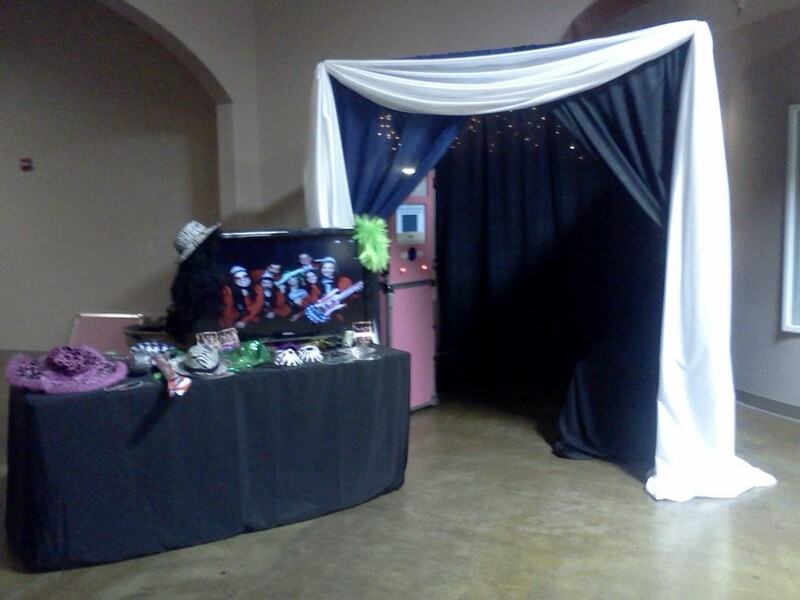 Dj, Casino games, Arcade games, photo booth, clowns, you name it, I can get it.